Successful distance learning programs require specific technologies and presentation skills unique from traditional classroom training. Experience an extreme makeover of an existing webinar and discover the tools and technologies needed to make remote training engaging and effective. Microsoft Office is everywhere: on our desktops, laptops, home computers and tablets. While the sheer availability of Office is a huge leap forward for mobile workers, it comes with some complexities, and our users are looking to us for answers. Let’s examine the state of Office 2016 across multiple devices with an eye on feature parity, collaboration and integration with key technologies like document management, redlining and automation. We will share lessons learned from member firms and highlight the vendors that have fully embraced Office 365. Are your vendors on the list? Stop by and find out! 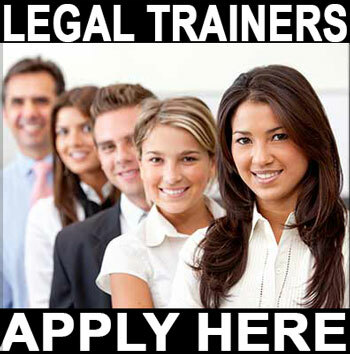 NetDocuments DMS training: NetDocs is taking Legal by storm and firms are converting at a feverish pace. 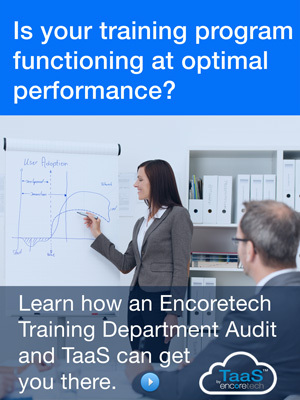 Join a growing list of 40+ leading firms that have engaged Encoretech to handle their ND training and User Adoption. 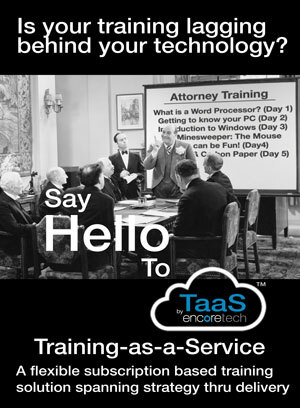 Encoretech Training-as-a-Service (Taas): Subscription-based, outsourced training spanning needs analysis, strategy and content delivery. New employee training and onboarding: We have worked with dozens of law firms on developing a ‘method to the madness’ when it comes to new employee training and systematic and effective onboarding. 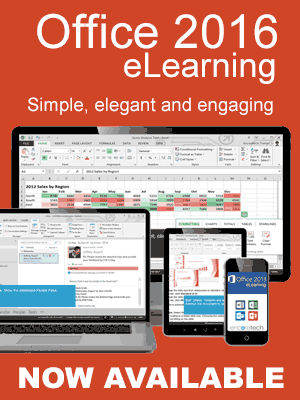 Office 2016 User Adoption and Training Solutions: Planning to upgrade to Office 2016? If so we have you covered! Compete turnkey solutions to make your upgrade seamless. Our User Adoption Kit includes: Train-the-Trainer and certification, customizable eLearning, reference material and roll-out tools. 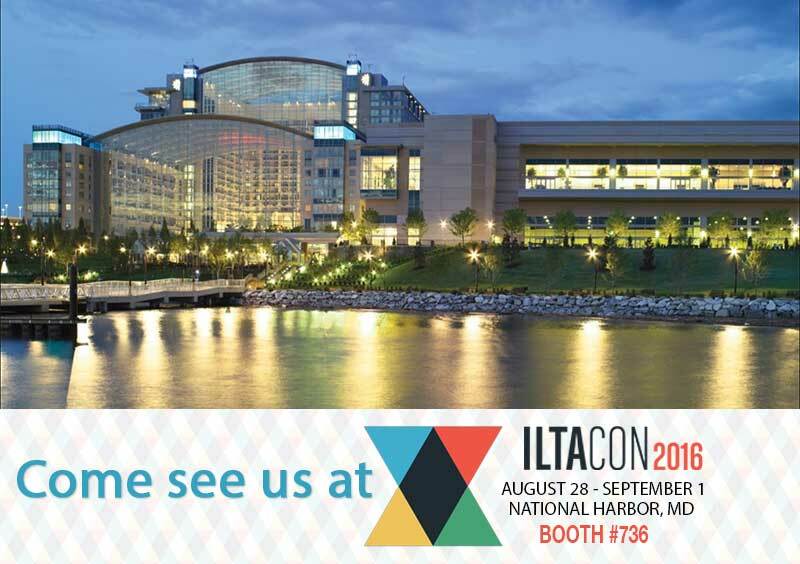 Join the Encoretech team on Tuesday, August 30th at 6:30 p.m. to celebrate ILTA’s 2016 Distinguished Peer Award Winners. We are proud to having been shortlisted in the “Innovative Consultant of the Year Distinguished Peer Award” for our work with NetDocuments User Adoption and Rollout Services and Jeffrey Roach, President at Encoretech, is shortlisted for the prestigious “Vendor Thought Leader of the Year Award”.